“We are glad to select SonoSim as our business partner of choice for ultrasound training. The SonoSim® Ultrasound Training Solution has an excellent image resolution, is simple, and affordable. The SonoSim® Edition has a rich case library which facilitates access to over 1,000 of patients’ pathologies under your finger-tips and that is awesome,” states Hani Abdel R, CEO of Experts Medical Projects. 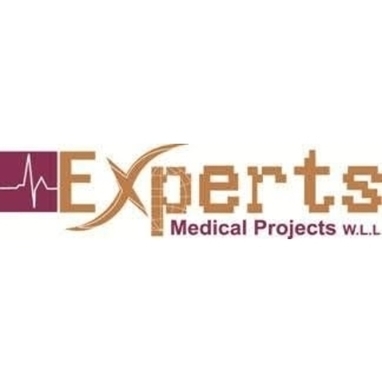 About Experts Medical Projects Co. Founded in 2012 and derived from MDC Care UAE-Dubai 2006 and White Point International, Experts Medical Projects Co. is one of the leaders in supplying the world’s specialty scientific medical innovations and medical educational technology.